We’re proud to be a title sPAWnsor for Petapalooza! Join Salt Lake County Animal Services for the 5th Annual Petapalooza, Pet Adoption Extravaganza! 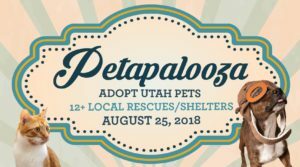 There will be hundreds of adoptable dogs, cats, birds/ducks, rabbits, and reptiles from over a dozen different pet rescues across Utah! Most rescues will be located inside The County Library: Viridian Event Center, located in West Jordan at 8030 S 1830 W.
Not interested in adopting a pet? 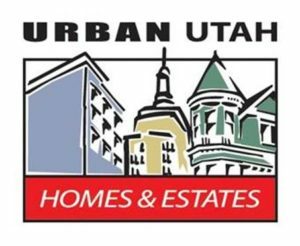 Check out the 70+ vendors that will be set-up adjacent to the library at West Jordan Veterans Memorial Park. There will be great things to treat yo’self with for your home and yourself. Grab a cup of coffee at the Marmalade Coffee Co., or something else at the yummy food trucks!